By comparison, Netflix streaming was great. You need to register the device with your Netflix account and then after that you are good to go. The interface is the similar to the one found on the PS3. And the WD TV also steams Pandora Internet Radio and Flickr. 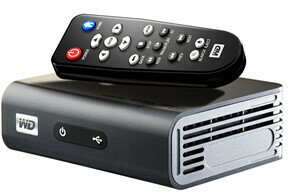 Check out the full review of the WD TV Live Plus at ZatzNotFunny!